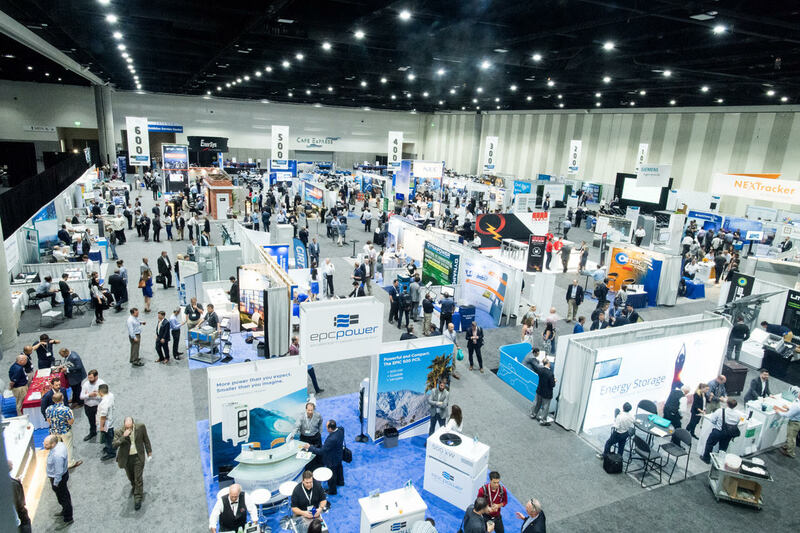 Energy Storage North America (ESNA) is the largest conference, exhibition and networking event covering all applications of grid storage in North America. 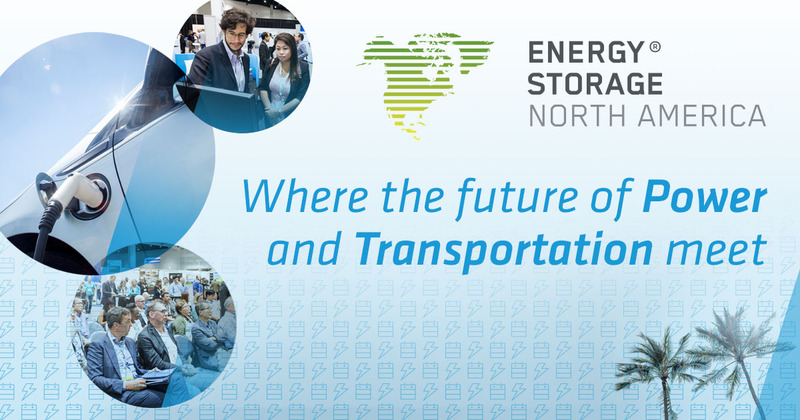 ESNA is produced by Strategen Consulting and Messe Dusseldorf North America, and is part of the larger World of Energy Storage events in Europe, India, China, and Japan. ESNA connects utilities, developers, energy users, policymakers and other key stakeholders from around the world to advance understanding and deployment of energy storage, and ultimately build a cleaner, more affordable and more resilient grid. ESNA 2019 will be held November 5-7, 2019 in San Diego. To learn more about ESNA, visit www.esnaexpo.com. For further information, please contact Courtney Scott, Trevi Communications: +1 978.750.0333 | courtney@trevicomm.com.